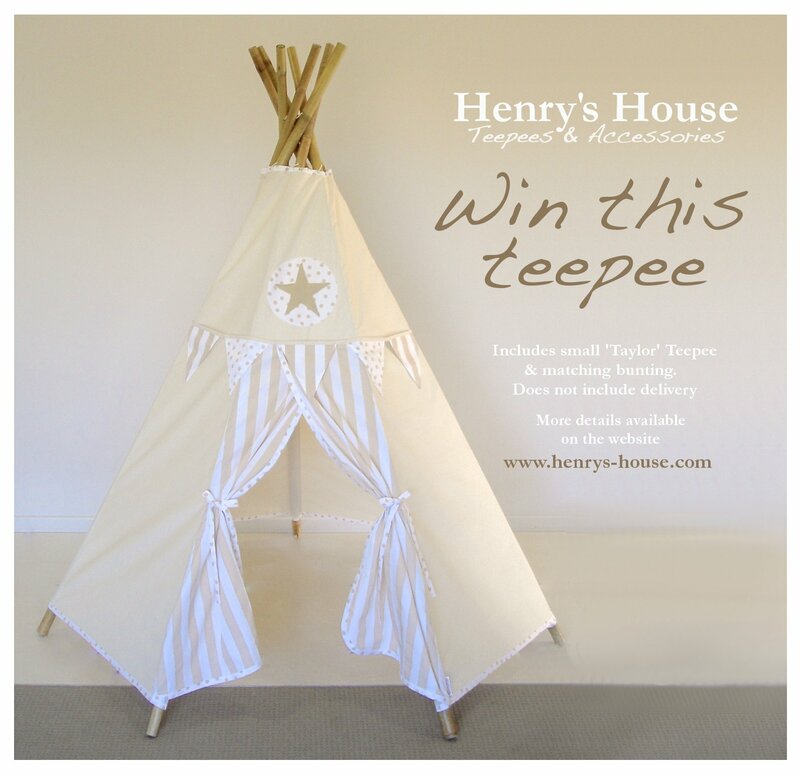 Wouldn’t you love to win this Taylor Teepee just in time for Christmas? The Taylor Teepee is the latest addition to the Henry’s House Teepee collection and with it’s neutral colour tones it is perfect for boys or girls. Head over to Facebook and like the Henry’s House Facebook page and when the “like” count reaches 4,000 the competition will be open. The prize includes a small Taylor Teepee and matching bunting. It does not include the postage. The competition is open to Australian residents only. 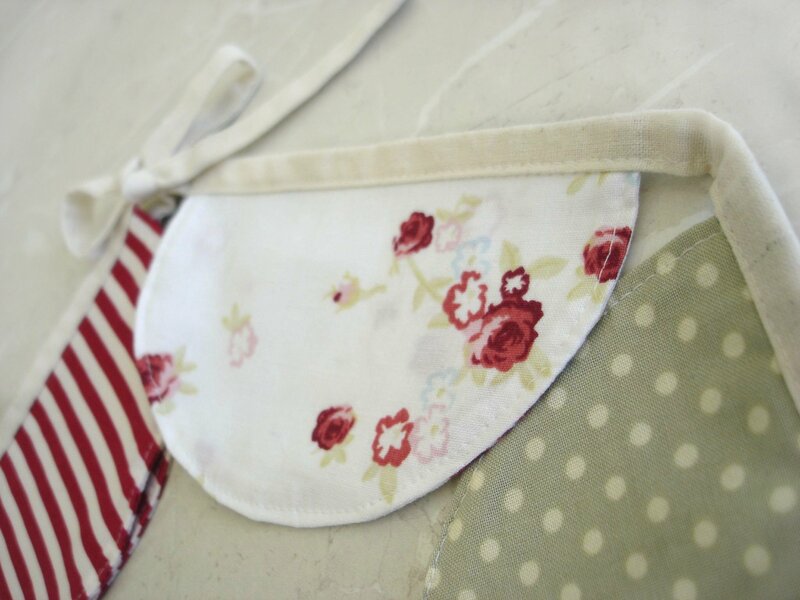 The winner will be chosen at random after commenting on a future post when the competition is open. More details will be available when the competition opens. 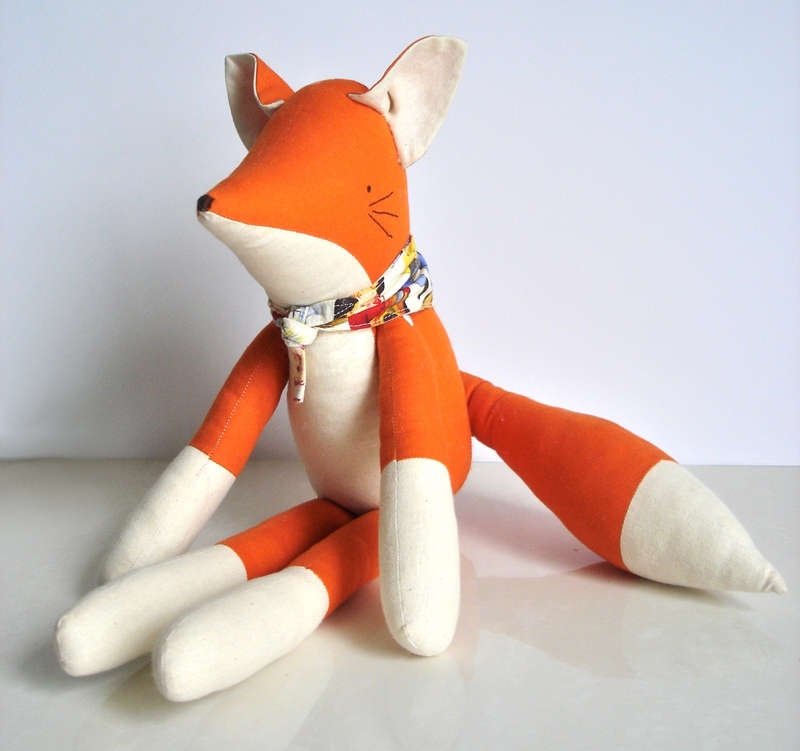 My daughter has loved foxes for over a year now and when asked what her favourite animal is she always says a fox. So for Christmas I had to make her her own toy fox. 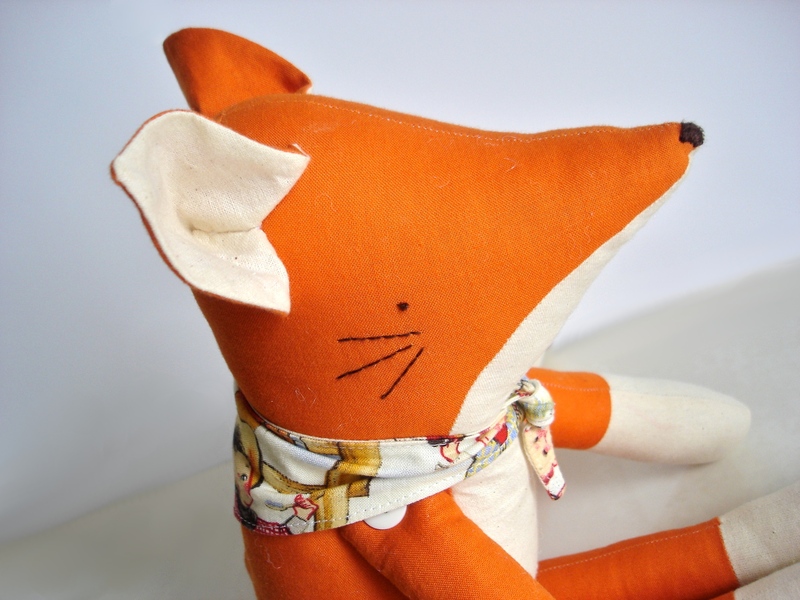 With lots of soft toy patterns in the market at the moment I had a lot to choose from but the one from Hop Skip Jump was THE one. It is currently only available in the Hop Skip Jump book along with 19 other patterns. 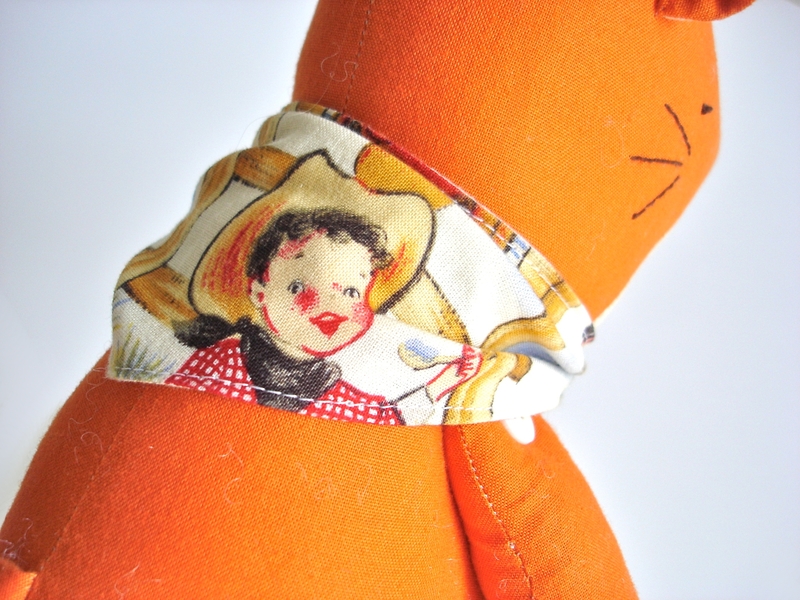 The winner of the Birthday Competition and the new owner of the Tiny Teepee and matching Avery Rabbit is……………. Kate Dodds (from Smallprint Sunshine Coast ). Congratulations Kate! Henry’s House will be ONE on Wednesday 18th January. That’s less than 5 days away! To celebrate, one of you will receive a present; a Tiny Teepee! The Tiny Teepee is a great little addition to your child’s room. 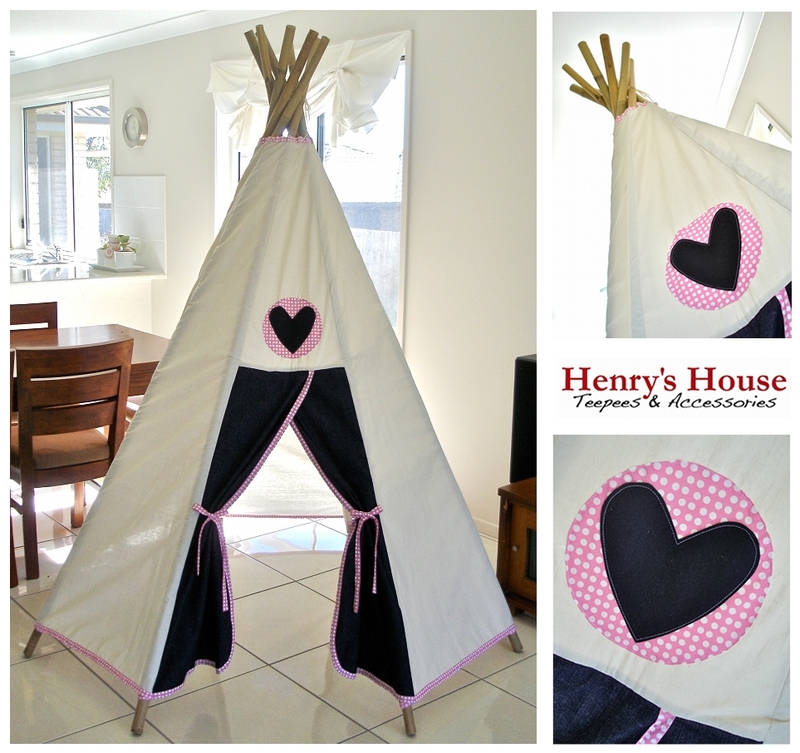 THIS TEEPEE IS ONLY 72cm HIGH and is the perfect size for teddies and dolls. Not big enough for kids to play in. If you are the winner, you will be the first person to own a Tiny Teepee as they are not yet available for sale. You can choose between a “boys” or “girls” Tiny Teepee. Because you were all so great at sharing the Henry’s House Facebook page and got us to 2,000 likers there is a bonus, the winner will also receive an Avery Rabbit to play inside the Tiny Teepee. All you need to do to enter is leave a comment on this blog post. The celebration starts now so comment away! We’d love to know how you first found Henry’s House so why not share it with us in your comment. And because I’m super excited by the response this celebration has received, there will be a second prize. 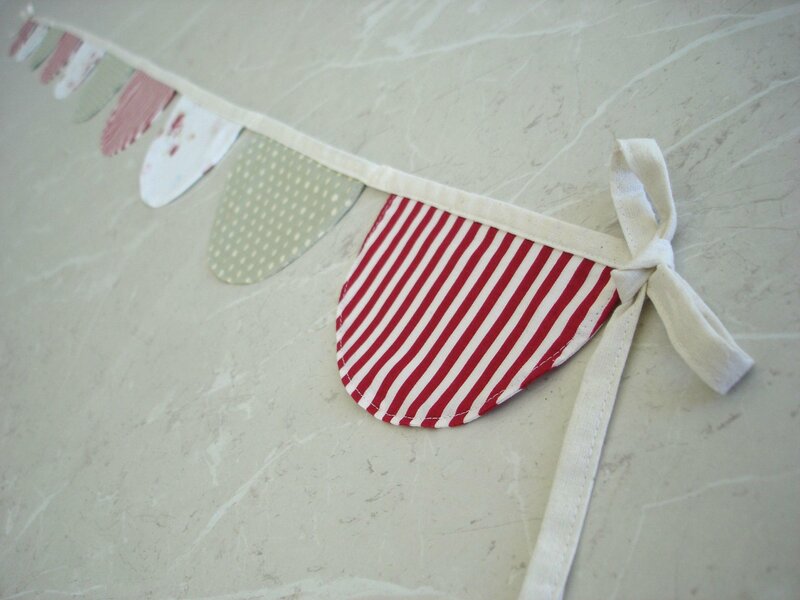 One other winner will receive this bunting if we reach the next goal of 2,100 Facebook page likers. Please only enter once (post only one comment) to make this fair for everyone. This is for Australian residents only (sorry to all the international fans 😦 ) The celebration will end at 9pm QLD time on Wed 18/1/12. The winner will be chosen randomly and notified by email. Postage will need to be paid by the winner. PS. We will make a decision by Monday morning in relation to a second winner. 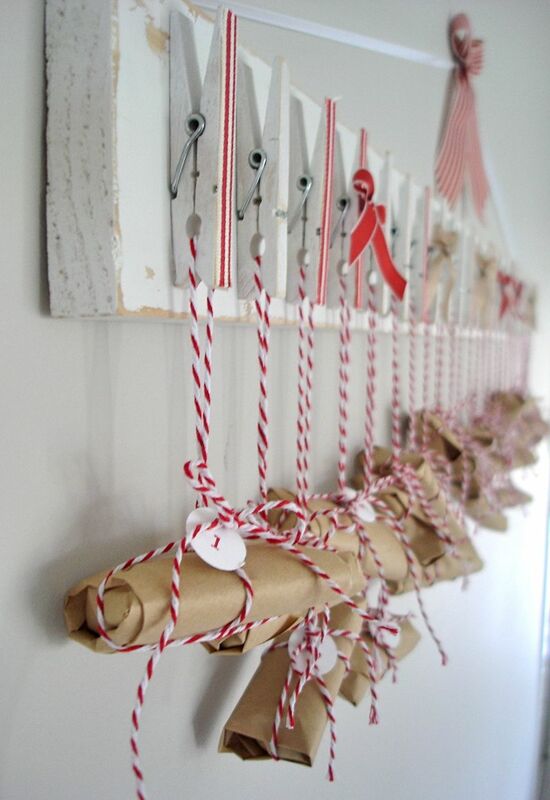 I’m only seven days late, but I’ve made an advent calendar and thought I’d share it with you. I saw a similar version somewhere and just had to make one. I started with a piece of pine from the hardware store, painted in white and sanded it for that rustic look. I did the same with the pegs. 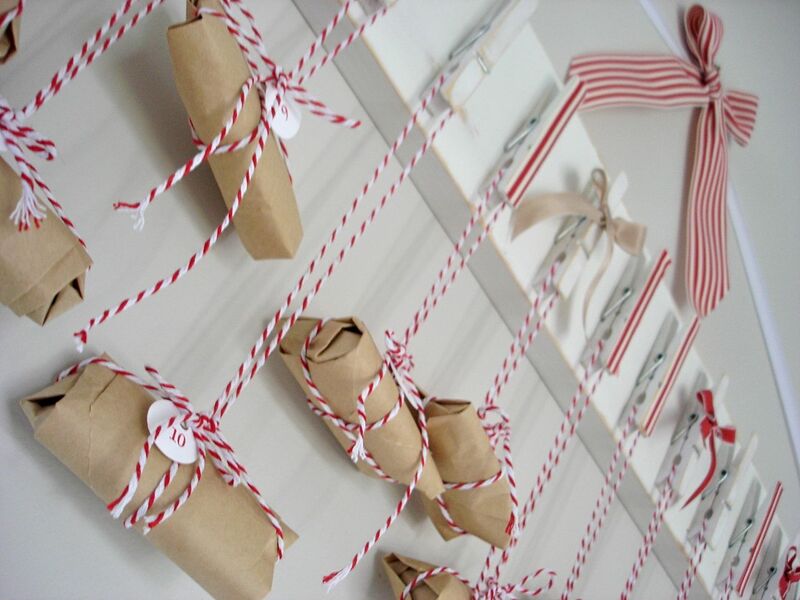 Then I added little embellishments, wrapped a chocolate and hung them from the pegs. I also included a nice “activity” in each present. A good deed we can do to help us remember that Christmas is about giving and sharing our love. Today’s said to write a nice note about someone in your family and hide it for them to find later. I can’t wait to see what the children have written to each other. I know it will be something to keep forever. How do you count down the days until Christmas?